The Going-to-the-Sun Road inside Glacier National Park draws visitors to the area for biking every spring during plowing season, when the road remains closed to motorized vehicles but opens its gates to bicycles. But that isn’t the only venue for springtime biking. Mountain bike the Flathead National Forest and get a little more off the beaten path on these nearby trails, both inside and outside the park. We love the Flathead National Forest here in this neck of the woods­­—it’s a well-kept secret by locals, and visitors are free to explore less-trodden paths. Mountain biking fans can find plenty of miles to keep them entertained. 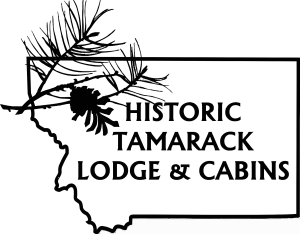 These four trails are the closest to us at the lodge and show a diverse selection of the Northwest Montana natural wonder. Inside the park, the Going-to-the-Sun Road opens to bikes in early spring, while the plows work their way up to the heights of Logan Pass. The gates are closed to cars beyond Lake McDonald Lodge on the west side, giving riders free range of the road. Cycling hours are limited during busy times in summer, but bikes can still enjoy the three designated bike paths in the park. You can find maps and up-to-the-minute road and trail statuses on the Park Service website. 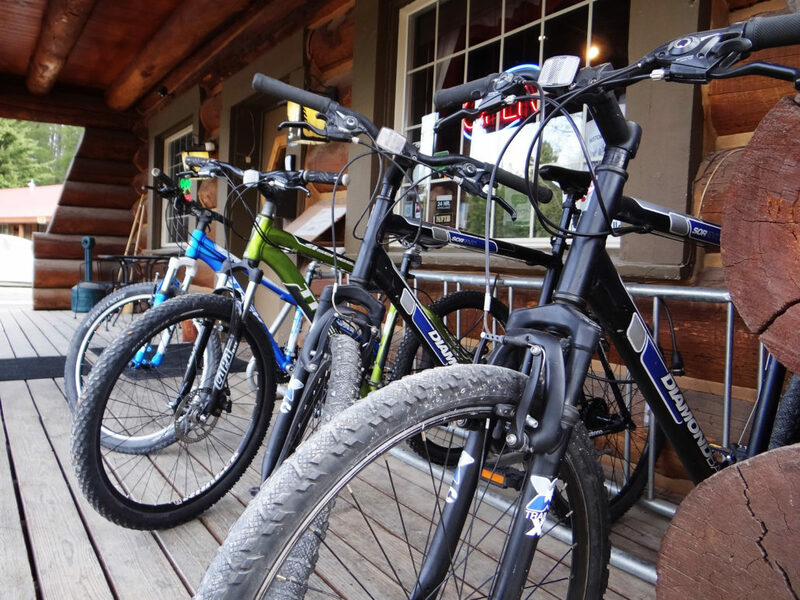 Rent bikes, racks, and helmets from the front desk here at the lodge and hit the trails!